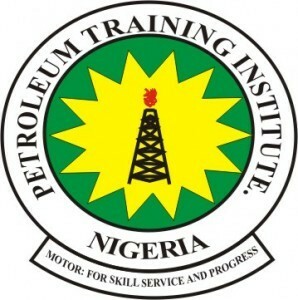 THIS is to inform the general public and most especially all the candidates who applied for admission into Petroleum Training Institute Effurun, that the school management has released the First Batch admission List of candidates who are offered provisional admission into the institution for the 2018/2019 academic session. The management of Petroleum Training Institute, Effurun has released the list of admitted candidates for the 2018/19 academic session. The list comprise both National Diploma (ND) and Higher National Diploma, (HND). When the page opens up, click on your course or programme of choice to view names of admitted candidates. If you are among those who are admitted, you are to click here for payment of acceptance fees, course registration and more. The NigeriaSchool congratulates all the candidates who are admitted into the PTI Effurun for the 2018/2019 session.